Home/Uncategorized/What Exactly Does a Hearing Screening Involve? Health screenings at school are one of the most important services schools can provide for their students. 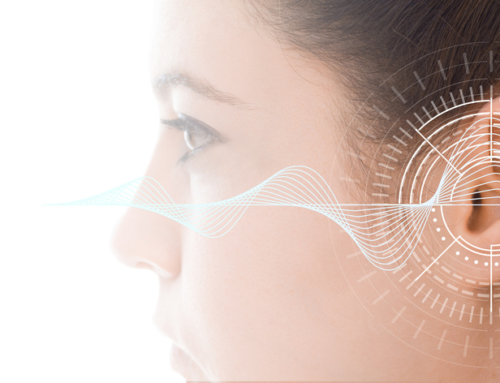 This is especially true seeing as how 20% of teenagers have some level or form of hearing loss, which is a 30% higher rate than teens in the 1980s and 90s. 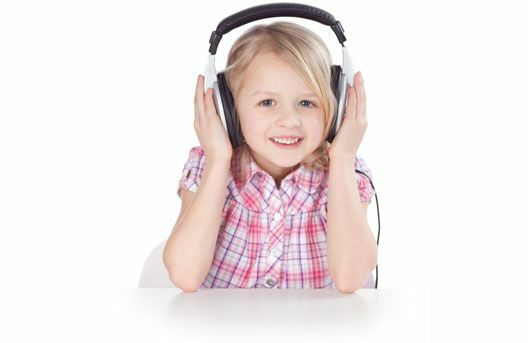 Fortunately, hearing screenings at school can help detects and even prevent hearing problems in students. But what exactly does a hearing screening involve? First off, it’s important for schools to know about students’ medical history to ensure there are no pre-existing conditions they should know of. This is one of the most important steps in vision and hearing screening — school nurses can check on existing conditions if necessary during the screenings. Additionally, school staff should know about any medical conditions, like head trauma, that could impact hearing. If a student is having hearing issues, they should discuss them with the nurse performing the screening. 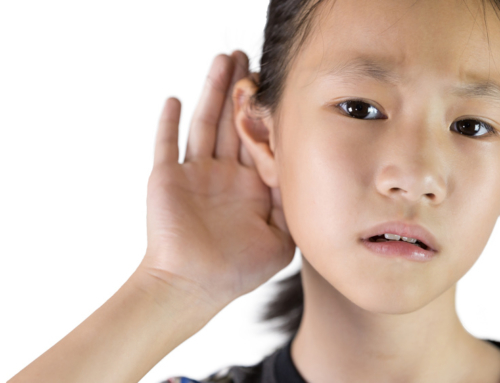 If the symptoms point to something serious, the school can then direct the student in the direction of an audiologist. Hearing tests are extremely easy and not invasive in any way. 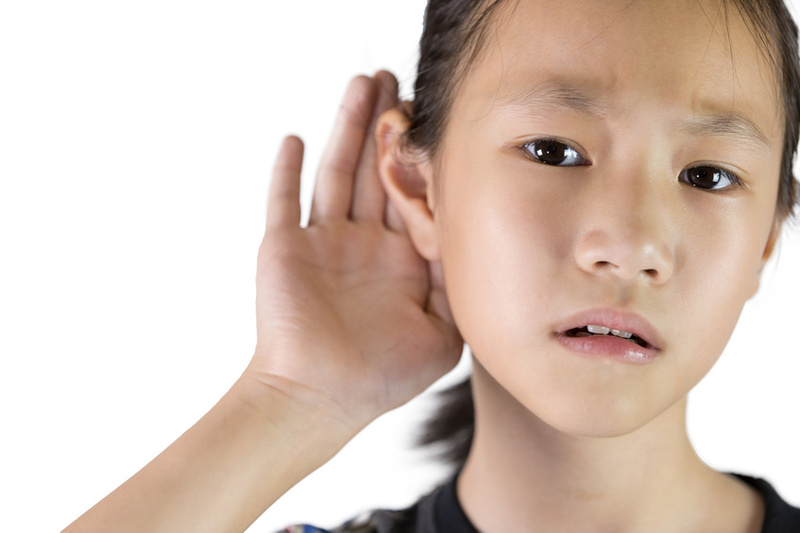 Most hearing screenings will consist of a student sitting in a quiet room in order to keep extra noises out. The student will then be asked to wear headphones so the screening can begin. Once the headphones are in place, different tones will play through the headphones. The tones will vary in pitch and volume and the student will be asked to raise their hand when they hear the varying tones. Overall, the screening will determine what the lowest and softest tone that can be heard. This type of sensory screening should be done on a regular basis to detect any changes in hearing over time. As you can see, hearing screenings are a simple test to give to students. 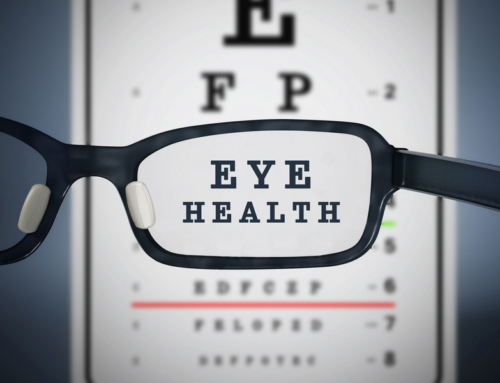 Hearing and vision screening exams should be incorporated into every school. Without these proper screenings, students may develop conditions that could lead to health concerns down the road. School staff should do their part in giving their students the best chance at living a healthy life, and sensory screenings are a great place to start.